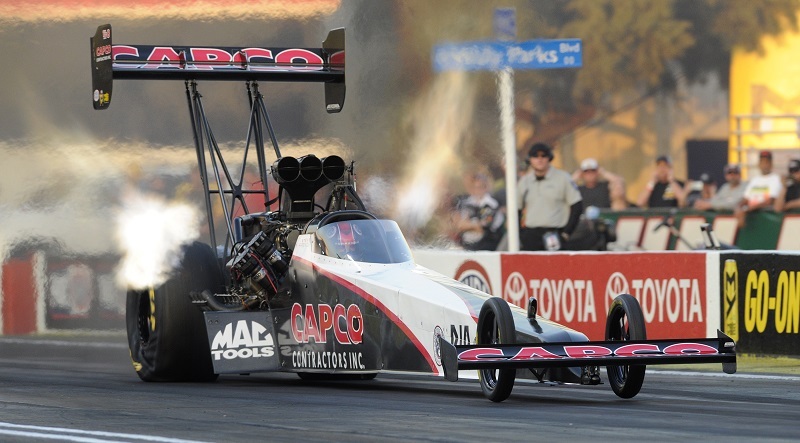 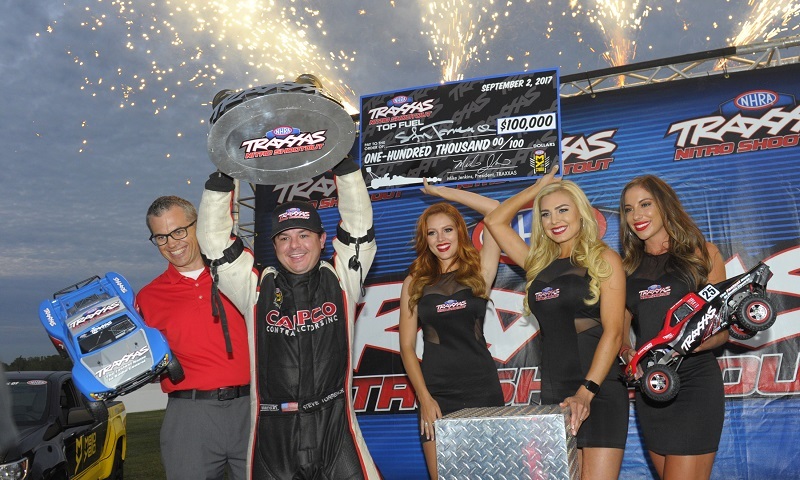 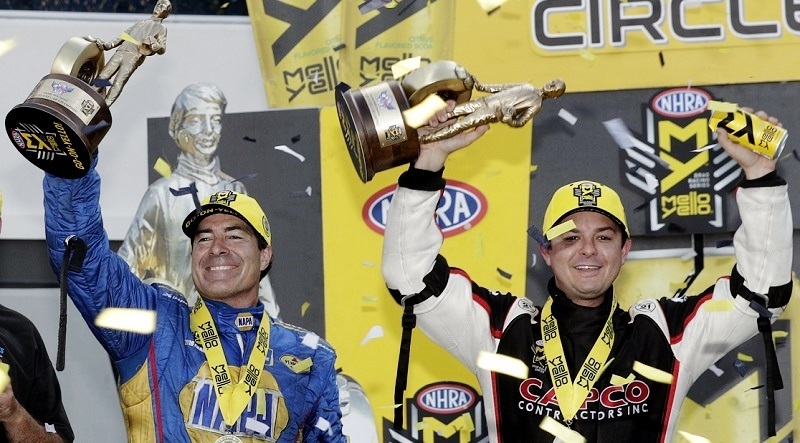 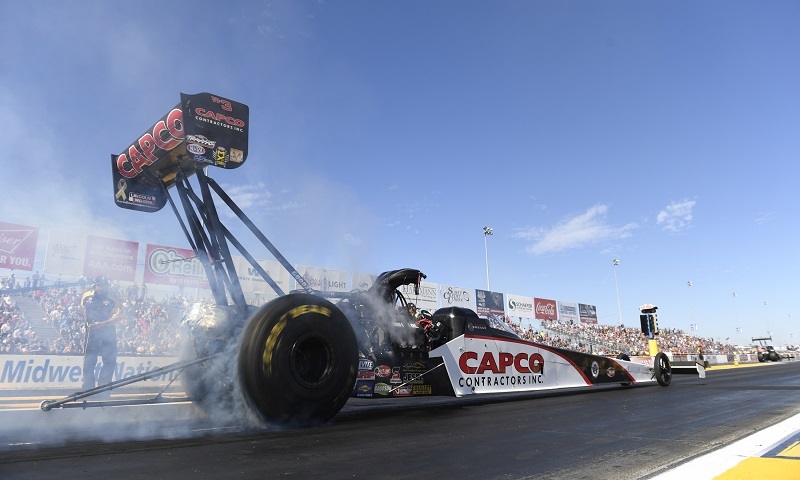 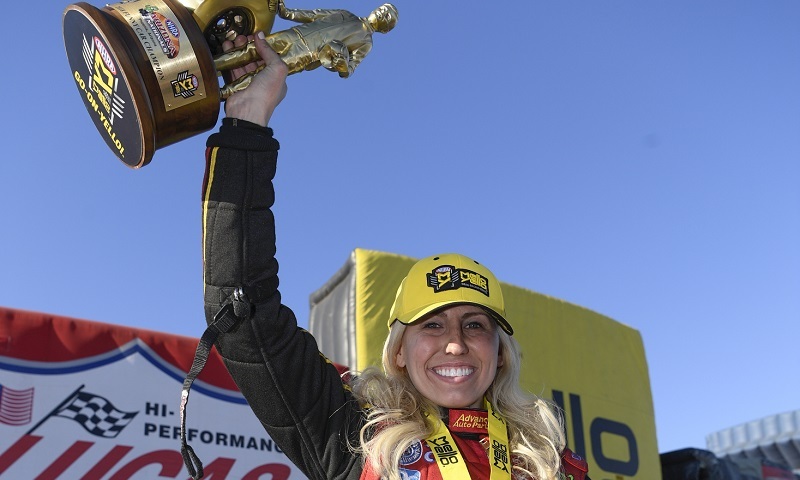 Top Fuel point leader Steve Torrence piloted to victory for the eighth time this season Sunday afternoon at the sixth annual AAA Insurance NHRA Midwest Nationals at Gateway Motorsports Park. 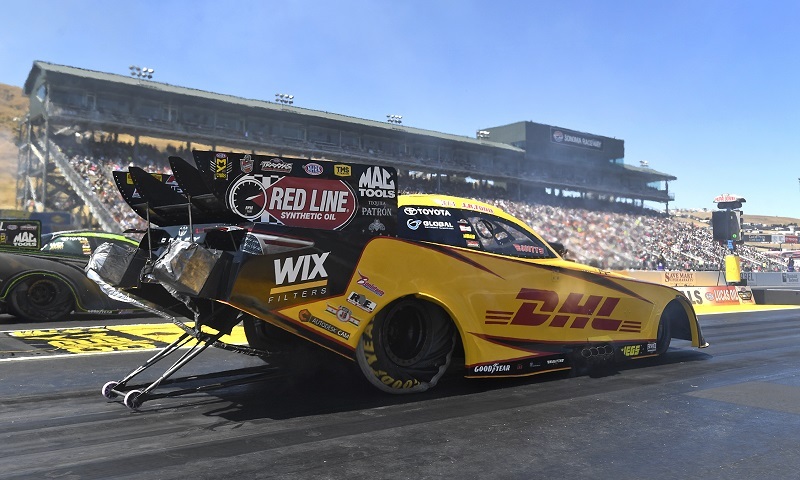 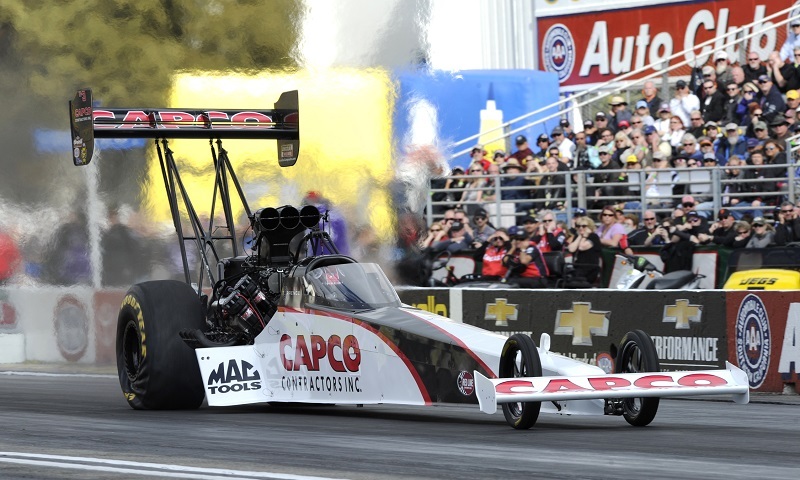 Already on an impressive stretch in his NHRA Mello Yello Drag Racing Series season, Top Fuel points leader Steve Torrence believes he can continue that momentum at one of the most difficult tracks on the circuit to navigate in Bandimere Speedway. 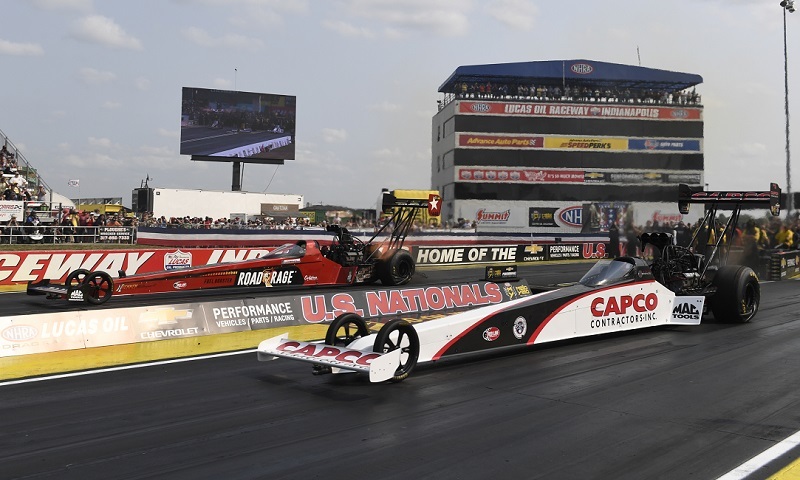 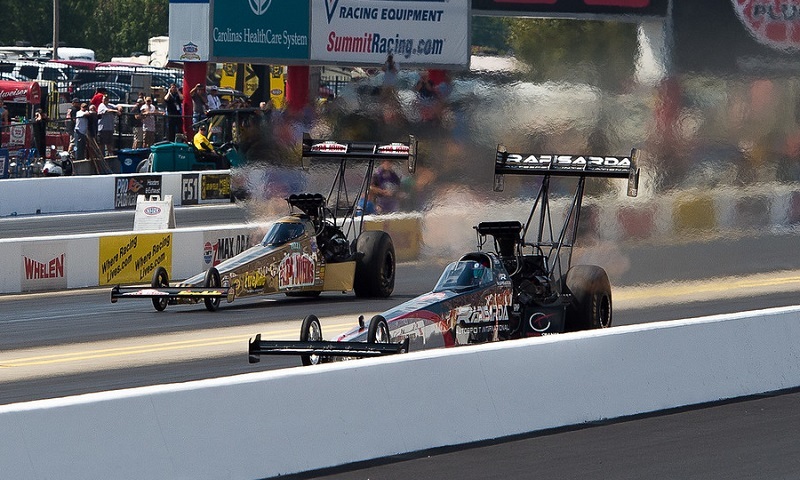 Steve Torrence powered his Top Fuel dragster to victory on Sunday during the 48th annual NHRA Summernationals at Old Bridge Township Raceway Park. 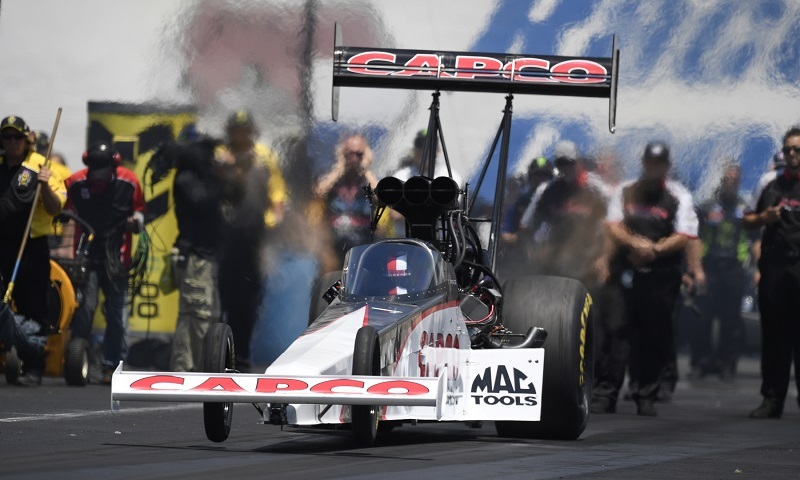 Steve Torrence “scored one for the little teams” on Sunday afternoon at zMAX Dragway, taking down a pair of the powerhouse Don Schumacher Racing dragsters en-route to his first-career NHRA Four-Wide Nationals win. 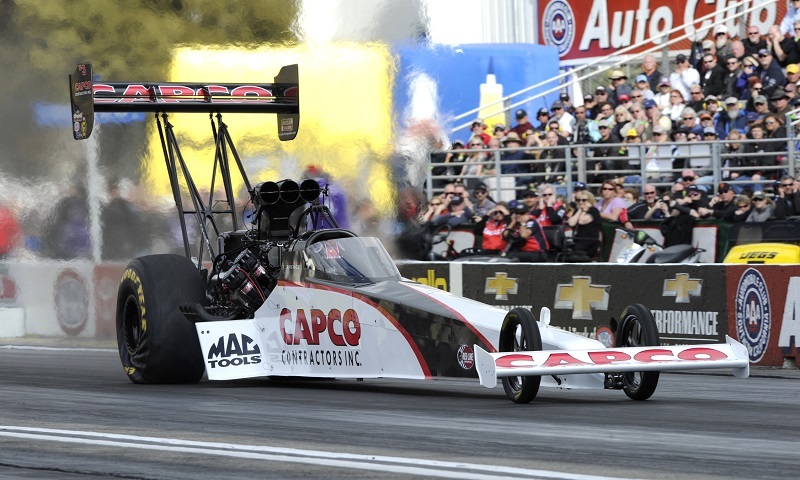 It is easy for Steve Torrence to reminisce when he is in the staging lanes at the Texas Motorplex, the site of the 31st annual AAA Texas NHRA FallNationals, Oct. 13-16.